Sign-up is quick and free! 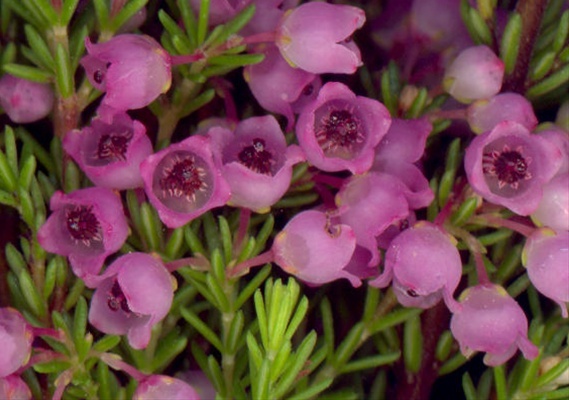 The flower you tried to create already exists on the Sierra Flower Finder. For your convenience we have automatically added your picture to the existing variety. No Substitutes has been proposed yet. General Comments: - Melanthra is often tinted in blue, hot pink and purple. 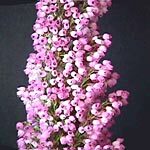 - Largest bloom size of round bell types. - Sometimes called Pink Bliss. Late March to late May. 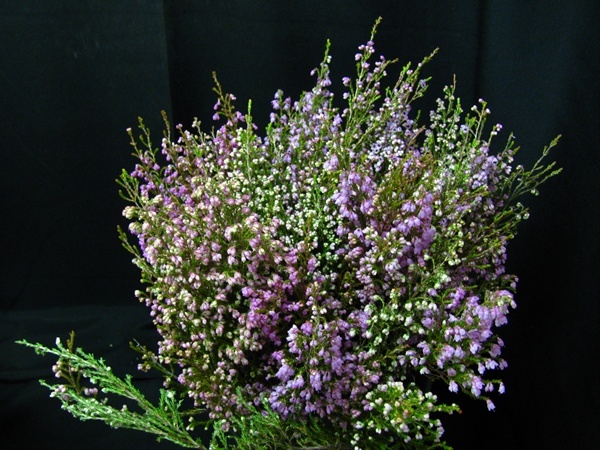 The family of Erica or Heather can be divided in to tubular (French heather) or softer Bell shaped types. 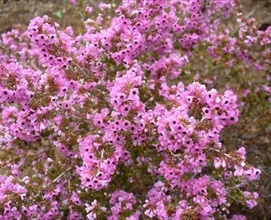 Heathers are available in lengths ranging from 30 to 90 cm depending on the varieties. 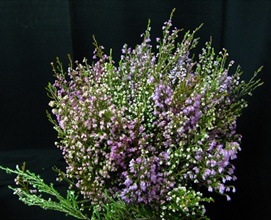 Most florist quality heathers average a minimum of 40 cm. 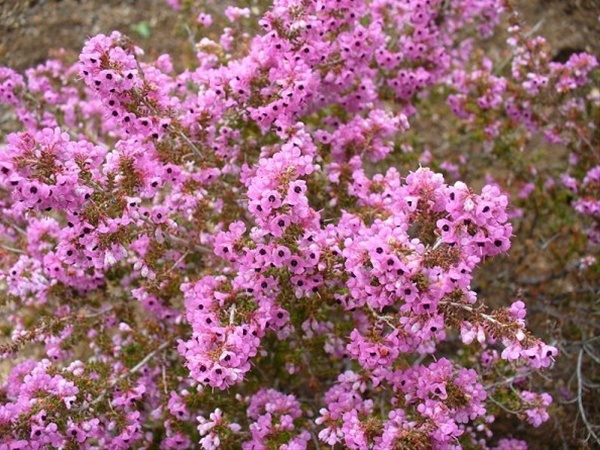 Heathers from Australia and New Zealand are usually 10 stem, 300 gr minimum. 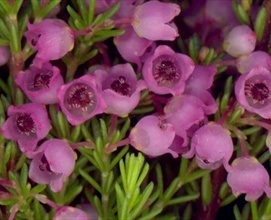 Heathers from California are field graded and range from 450 to 650 gr depending on the variety. 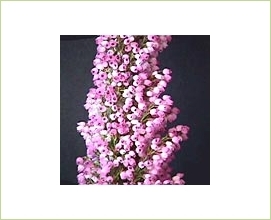 Heathers must be cool and dry for shipping , excessive heat or humidity in transit will cause browning of blooms.